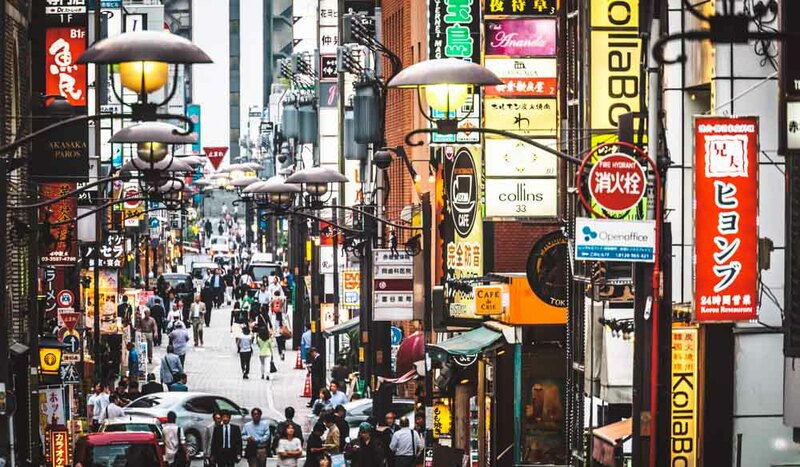 Crowds moving in the streets of Akasaka district, Tokyo. 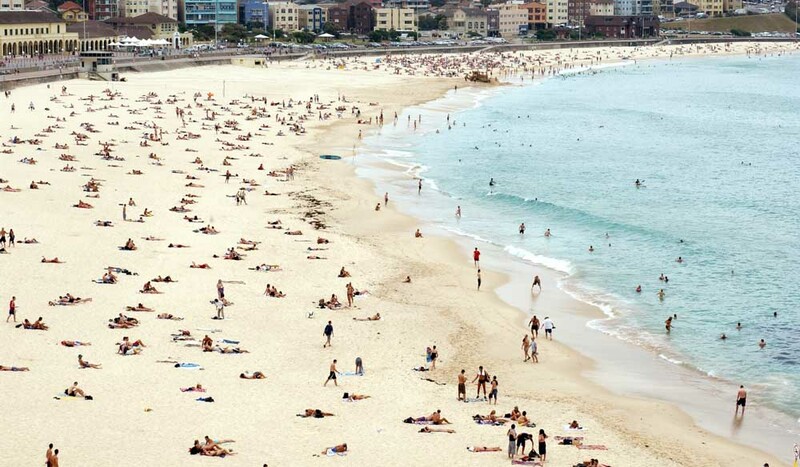 Bathers on Bondi Beach on the coast of Australia. Luke Nguyen (photo: Alan Benson). My very first overseas trip was to Tokyo. From Narita airport, I caught a train into town and I remember struggling up the stairs from the subway with my 25-kilogram backpack. I came up to ground level and my heavy load became light as a feather; I felt like I was floating in an awesome dream. Bright flashing lights, massive LCD screens, enormous billboards, thousands of ultra-cool people zipping past me as I stood still in amazement. For me, travel is what keeps me inspired, motivated and alive. Travel is when I learn the most. Discovering new cultures, traditions, history and, of course, food. I find travel keeps me young. If it’s not for work, I always love to travel to new places. The next country on my wish list is India. Now I’m sure I’ll be blown away and love it, so it will most probably turn into my next TV series. Why not both? In Sydney, I live in Bondi, so I have the best of both worlds. When I’m travelling, I like to hit the cities for the diversity of the food offerings and absorb the energy and buzz of the place. When I’m on holidays, I like to be near a beach, which is where I can really wind down. My dream location has to be Salar de Uyuni. It’s the world’s largest salt flat at 10,582 square kilometres. It is located in the Daniel Campos Province in Potosí in south-west Bolivia, near the crest of the Andes. I travelled there over 20 years ago and it’s still the most magical and surreal place I’ve ever been to. Luke Nguyen’s favourite food destination? 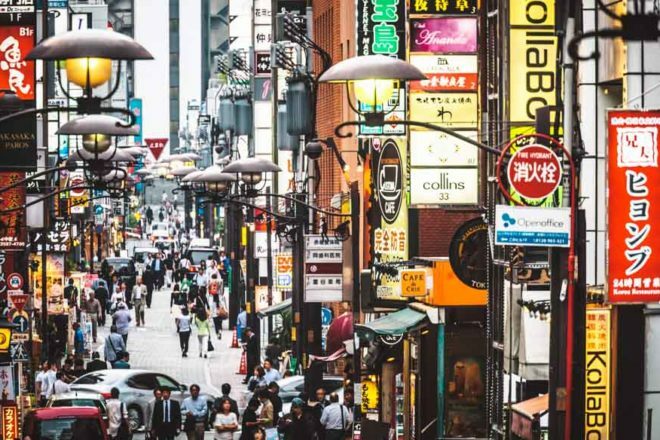 It’s a tie between Hong Kong and Tokyo. Both cities are rich in culture and the food offerings are very diverse. From street food delights to Michelin madness. A small MacBook thingy, Bose noise-cancelling earphones, notepad, mints, sunglasses, international SIM cards, passport wallet, business cards and an unnecessary amount of pens. As soon as I get on the plane I switch my watch to the local time at the destination so I adapt to that time zone straightaway, even if it means not sleeping for a while. Your favourite hotel and why? The Sofitel Legend Metropole Hanoi, built in 1901. I never got to experience the Indochine period in Vietnam, but every time I stay at the Metropole hotel, which is usually twice a year, I get transported back to the French colonial days of Vietnam. My favourite restaurant has to be my cousin Laurent’s Bistro Indochine in Paris. He cooks Vietnamese French cuisine extremely well and his hospitality is so warm and sincere. It is always my first port of call when I land in Paris; a home away from home. 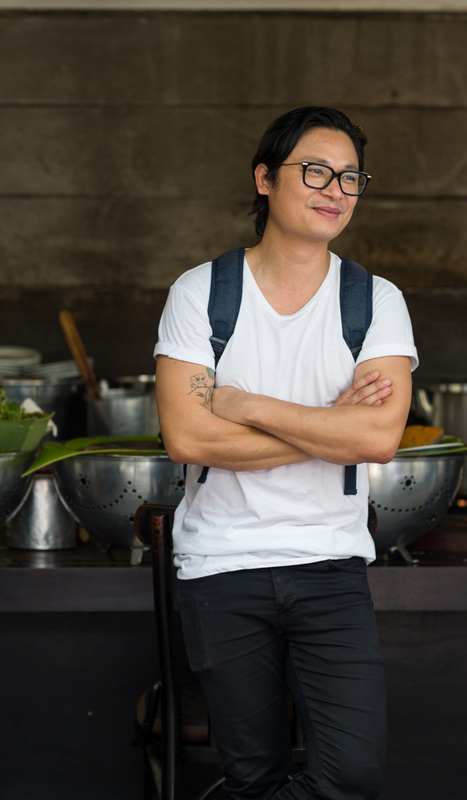 Luke Nguyen’s Street Food Asia is published by Hardie Grant Books, RRP $60, and is available in stores nationally.